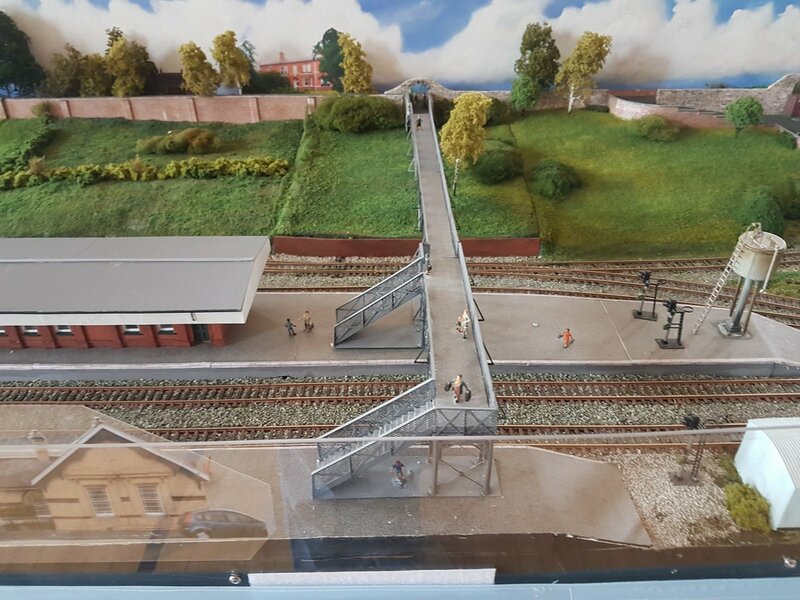 Lisburn Station Layout By UMRC Member:SWW. lisburn station Lisburn Station By UMRC. Photo Information for Lisburn Station By UMRC.